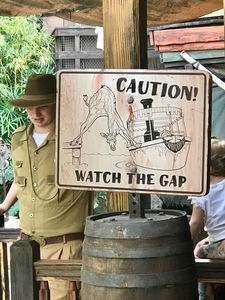 This was one of the funniest signs I’ve ever seen and it was taken at the jungle cruise ride at California Disneyland of all places. 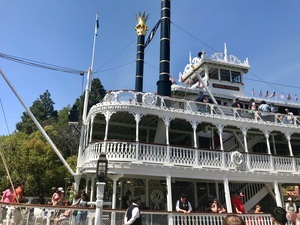 In Frontierland of Disneyland California there are a couple of ships where you can take a 15-30 minute cruise. One of the ships is a pirate ship and the other is the Mark Twain steamboat paddle wheel ship. 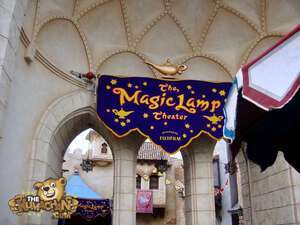 While on the cruise you get a guided tour of different sights you can see in Frontierland. 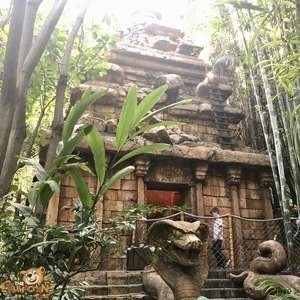 Here are some of the sights you can see while waiting in line for the Indiana Jones ride at Disneyland of California . 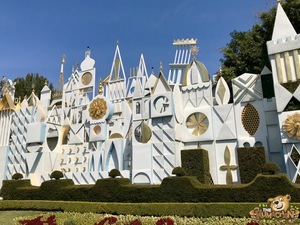 Here are some of the sights you can see at the It’s a Small World ride at Disneyland California. 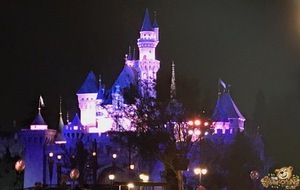 This is what the Castle looks like at Disneyland of California. 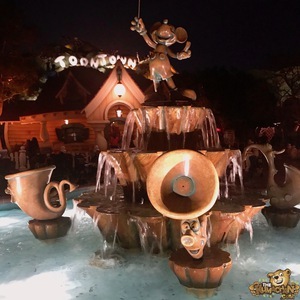 Here is a Mickey Mouse statue in the fountain in Toon Town of California Disneyland. 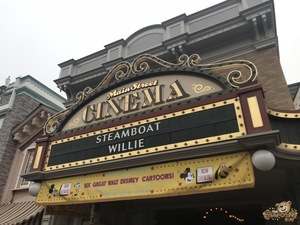 Things to be seen while walking down main street in Disneyland, California. 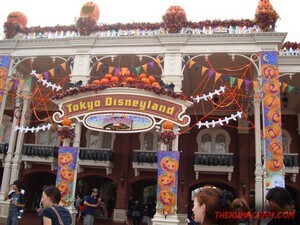 Went to Tokyo Disneyland and had a spectacular time. It was really neat and a lot of fun. Disney sure is top notch. They pay attention to the smallest details. Here are some photos and a video of the experience.